Change was constant for Waste Management Inc., which had acquired hundreds of smaller companies in the 1990s. By 1995, it was reporting sales in excess of $10 billion — most of these profits reportedly came from acquisitions. In 2002, the Securities and Exchange Commission (SEC) filed a complaint against the company, accusing it of "perpetrating a massive financial fraud lasting more than five years." According to the SEC litigation release, because the company revenue wasn't growing fast enough to meet financial targets, beginning in 1992 and continuing into 1997 management devised a fraud scheme that included falsification and misrepresentation of financial results. They improperly eliminated and deferred period expenses, recorded fictitious revenue, took one-time charges ($3.4 billion) and deferred current period expenses. The company headquarters managed the fraud and recorded topside entries. Waste Management Inc. used the subsidiaries to offset entries that had been recorded to agree with the target results communicated to analysts. 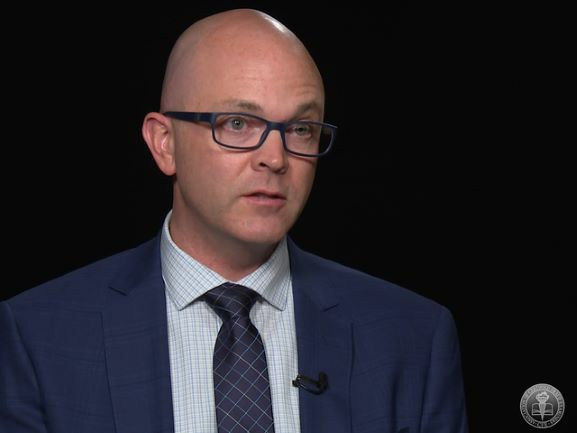 For most corporations, organizational transformation is a continuous process that enables adaptation to an ever-changing global business environment and encourages advances in technology, science, competition, customer demand and government regulation. The most common form of change is corporate restructuring (outsourcing, offshoring, etc.). 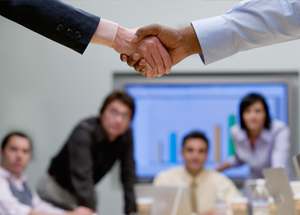 The most complicated, dramatic and challenging form of change is mergers and acquisitions. According to the Thomson Reuters Mergers & Acquisitions Review, 2014 was the strongest year for corporate deal making since 2007 and the value of worldwide deals totaled $3.5 trillion. Some of the largest deals announced included Time Warner Cable's acquiring Comcast Corporation, valued at $71 billion; Direct TV acquiring AT&T for $67 billion; and Allergan acquiring Actavis PLC for $58 billion, to name a few. Change is inevitable, but it exposes companies to significant financial, occupational and compliance fraud risks — as Waste Management Inc. showed. In some instances, senior managers have used restructuring or mergers and acquisitions as vehicles to commit fraud. From the time a company announces an organizational transformation until its full integration, the organization's internal control structure becomes fragile — it engages in unusual business activities, and associates are exposed to significant uncertainty, including fear of losing their jobs and pressure to deliver positive financial results. If the organizations don't manage change well or aren't fully transparent, it will exacerbate fraud risks. 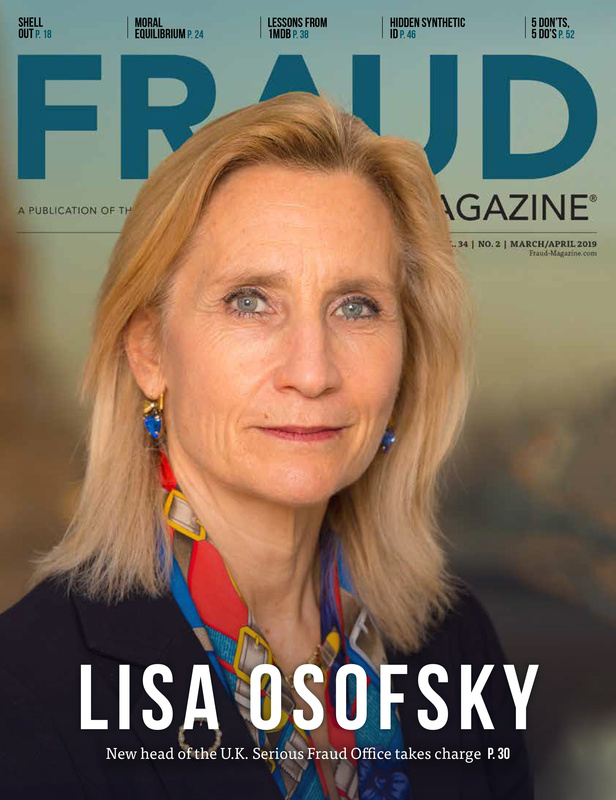 In this article, we'll use the Fraud Triangle theory to discuss the adverse conditions created by change, explain how changes create unique opportunities for fraud and misconduct, and measures organizations should take to prevent and deter fraud and provide effective oversight during periods of transition. Fraud research studies have shown that pressure intensifies during periods of change — pressure is a major motivation to commit fraud. In May of 2010, a COSO study, Fraudulent Financial Reporting 1998-2007 Analysis of U.S. Public Companies, examined U.S. corporations' fraudulent financial reporting practices. 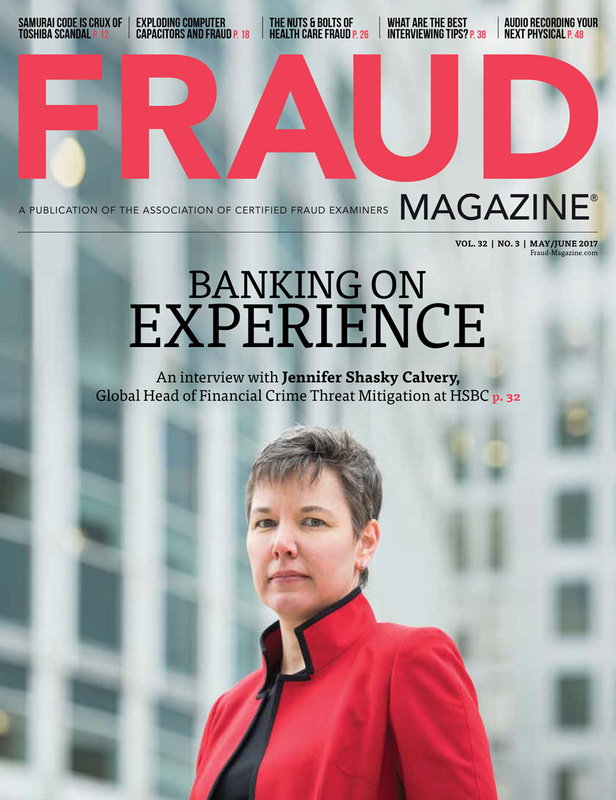 The study identified "the need to meet internal or external earnings expectations" and "the need to bolster financial performance for pending equity or debt financing" as the most commonly cited fraud motivations. 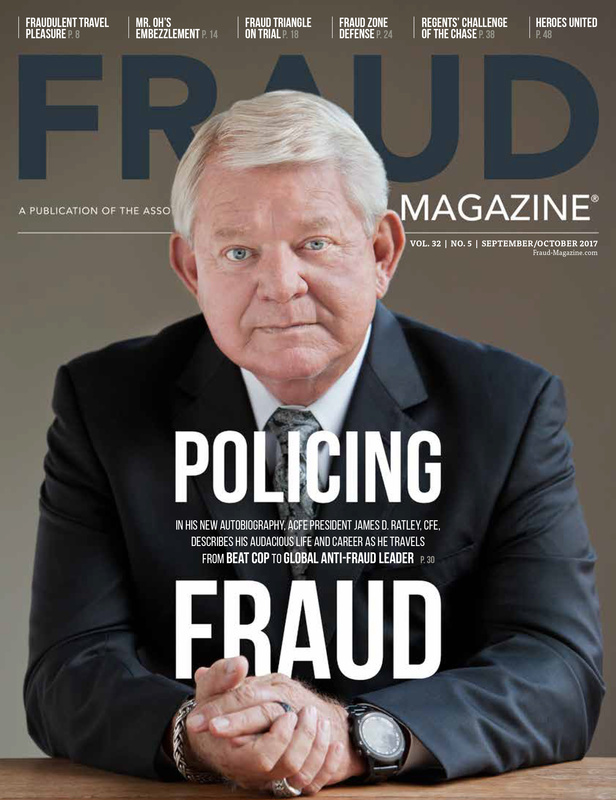 The ACFE's 2014 Report to the Nations on Occupational Fraud and Abuse points out that in 26.4 percent of financial statement fraud cases and 11 percent of corruption cases, excessive pressure from within the organization was a motivation to commit fraud (page 61). A transition can pressurize senior management to meet or exceed objectives or financial targets. They often try to hit such financial targets as increased or sustained profitability, revenue, positive cash flow generation and cost reduction — all while maintaining high levels of quality and productivity. 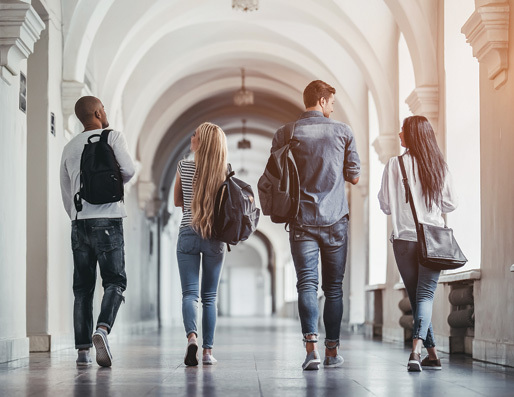 Employees also might be subject to personal financial pressure because of excessive debt due to living beyond their means, gambling or addiction problems. Also, worsening general economic conditions might induce pressure. 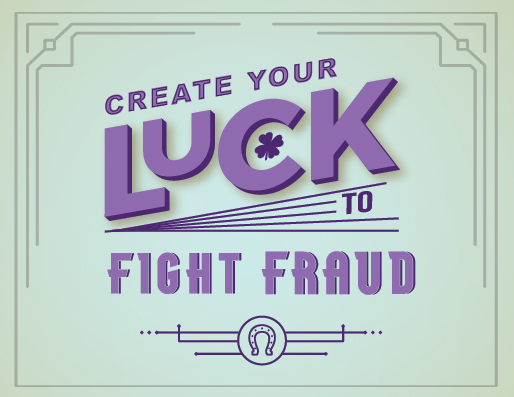 Pressurized, rogue employees will look for ways to seize opportunities to commit fraud. Periods of change might weaken internal control systems and make management oversight and monitoring of the internal control systems ineffective. Employees might perform controls less diligently because they lack care, focus, engagement or loyalty towards the company. Supervision might become ineffective as managers leave the company. With reduced supervision, in some extreme instances, employees might collude to override controls for personal gain. 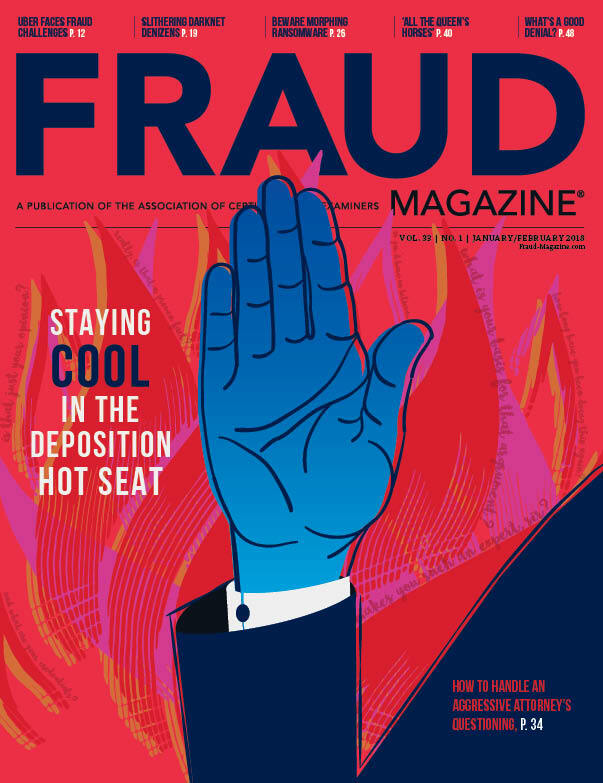 Fraudsters generally are able to rationalize misconduct, regardless of organizational conditions. However, a merger or acquisition might induce other employees, who are normally honest during normal circumstances, to commit crimes. Some might attribute their declining loyalty to changes of position or loss of jobs. Some might believe that change leads to discrimination and unfair practices. Others might focus on entitlement because they feel underpaid or underappreciated. 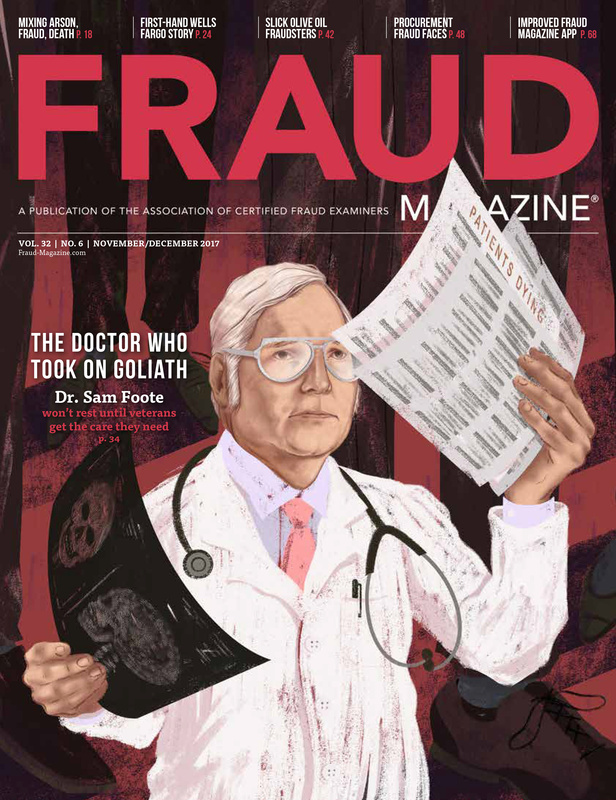 With this mix of pressures, increased opportunities to commit a crime and easy rationalizations, fraudsters might find themselves in a prime position to commit fraud. Failing companies always feel pressure from shareholders to boost earnings. Sunbeam-Oster is a classic case of a new top pressurized boss fudging the figures to illegally prop up a stumbling firm. In 1996, Sunbeam, maker of Sunbeam electric blankets and Oster blenders, announced a corporate restructuring, recorded a significant accounting charge and hired Al Dunlap as chairman and CEO to turn everything around. That same year, the company took a huge write-off as it closed plants and laid off employees. However, its reported profits soared in 1997. According to The New York Times article, S.E.C. Accuses Former Sunbeam Official of Fraud, by Floyd Norris on May, 16, 2001, Dunlap told analysts in a 1997 earnings conference call, "We are winning in every aspect of our business." 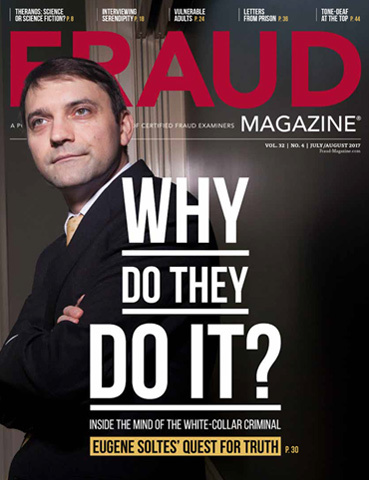 In May of 2001, the SEC filed a suit in federal court in Miami, accusing Sunbeam of fraud. According to The New York Times article, the suit stated that Sunbeam "orchestrated a fraudulent scheme to create the illusion of a successful restructuring of Sunbeam and facilitate the sale of the company at an inflated price." The SEC said, Sunbeam, during its reorganization, created "cookie jar reserves" to inflate earnings; engaged in channel stuffing, bill and hold sales; and overstated its inventory. Three acquisitions, announced in 1998, masked the fraud: Coleman, First Alert and Signature Brands, none of which helped Sunbeam. Dunlap felt pressured to turn Sunbeam around. He used his position as an opportunity to commit the fraud. And according to, Sunbeam Corporation: 'Chainsaw Al,' Greed, and Recovery, by the Daniels Fund Ethics Initiative at the University of Mexico, "Dunlap did not admit or deny any wrongdoing." Rationalization intact? Senior management and corporate boards are ultimately responsible for the effectiveness of internal control structure and fraud risk management. During periods of change, management should continue to maintain high integrity and set the tone for the organization to remind employees that the company's core values haven't changed and that policies, including fraud monitoring, remain in effect. Maintain effective corporate governance and periodically communicate key governance activities to employees to remind them that despite the transition, the corporation continues to implement internal controls and it requires compliance with them. Governance activities could include audit committee meetings to review internal controls, including interactions with external and internal auditors. Maintain strong company-level controls. This includes strong Tone at the Top, hiring practices (such as background checks), training and retaining clear policies and procedures. Maintain and promote strong anti-fraud controls, including internal control risk assessments, fraud risk assessments and an incident hotline. The ACFE's 2014 Report to the Nations states that tips continue to be the primary method of fraud detection in 42 percent of incidents. When organizations identify violations, they should communicate to employees the nature of the incidents and the related disciplinary decisions and actions. Perform monitoring activities, including internal control reviews, internal audits and segregation of duties reviews. Most importantly, actively involve internal control and anti-fraud professionals during the integration process (i.e. planning, strategy integration meetings and discussions). These experts can perform risk assessments and identify leading indicators of weakening controls. They also can provide advice on remediation. Their involvement sends messages to the rest of the management team, and the whole organization overall, that the company continues to adhere to its internal control structure. 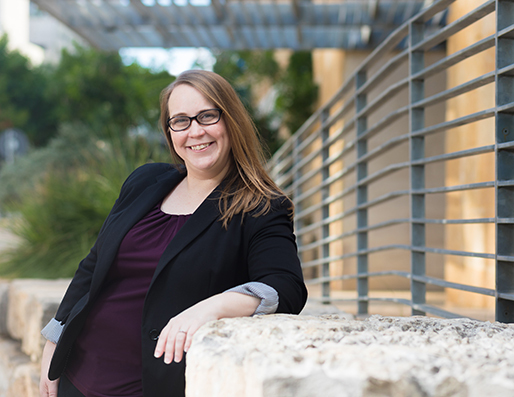 Chris Dogas, CFE, CPA, CRMA, is director of financial compliance at a global pharmaceutical company.